About 8 months ago, I blogged about the purple scallop bought from Polacco Family Trust stall at Royal Adelaide Showground Farmer’s market. However, at that time, I missed the sea urchin season. Last Sunday, while they are in season, I deliberately woke up very early and headed down to the market to get some purple sea urchins. It’s very very worth the trip! In the food world, the most commonly seen edible sea urchins are Japanese uni grade, purple sea urchins as well as black spiny sea urchins. 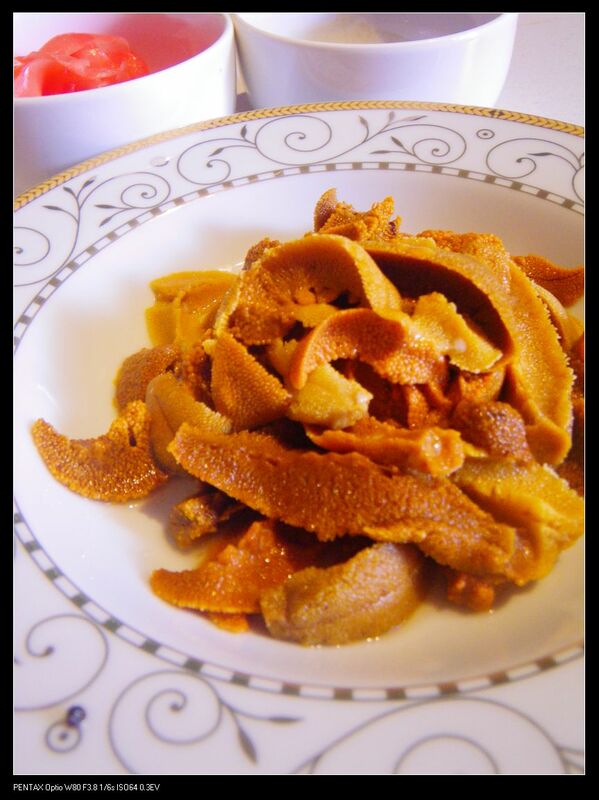 Strictly speaking uni in Japanese means sea urchin but the most expensive/best quality one is strongylocentrotus intermedius which now considered as a delicacy in Asian cuisine. This type of sea urchin is very very very rarely seen in Adelaide’s markets. 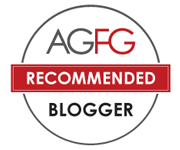 The good quality ones can cost around AU$450/kg in Asian markets. 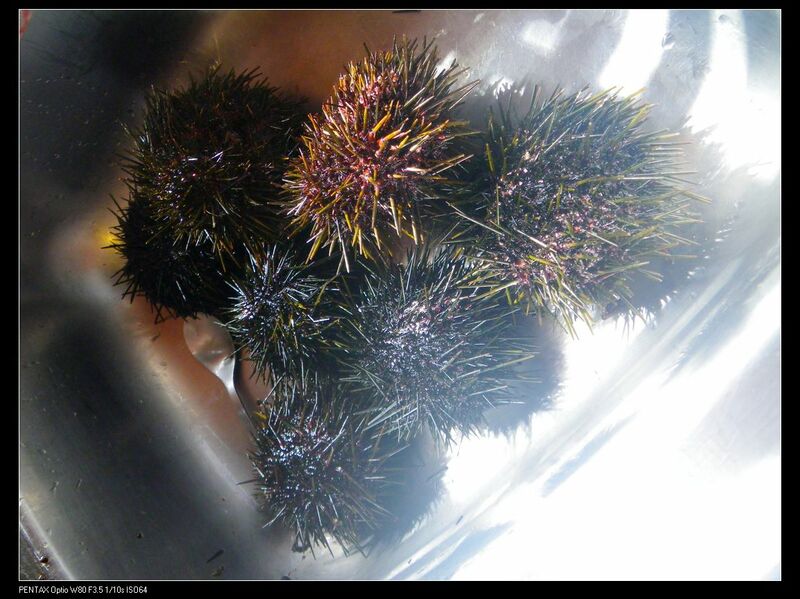 About 5-6 years ago, in the fish shops around city, black spiny sea urchins were sold for $7.99/kg. Although many regular diners and shoppers can’t recognise the differences and bought the urchins, this type of urchin is least favoured. They have another name – “devil” sea urchins! They are invaders to many marine systems and are slightly toxic with their spine. I got hurt by these urchins before when opening them and the finger got toxicated for almost 3 weeks. 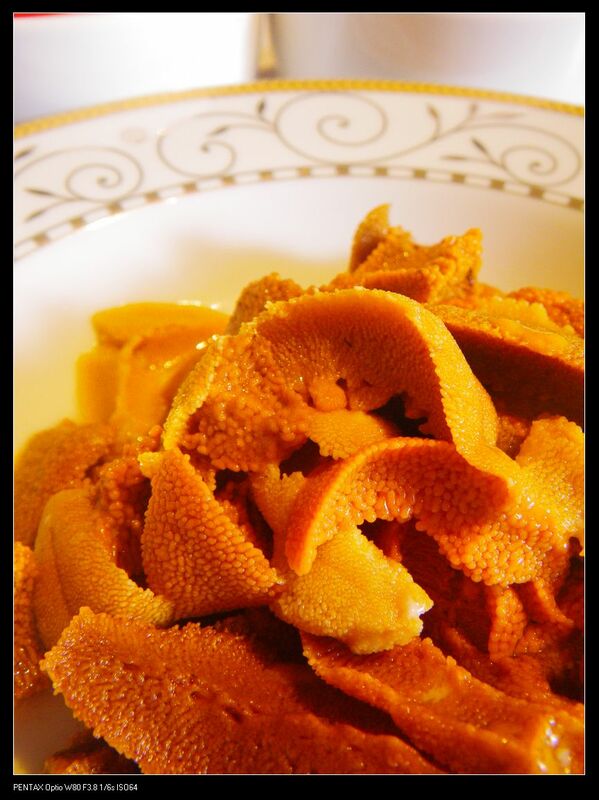 Their roe is pretty much tasteless and has a slight disgusting smell before washing. Another type is our purple sea urchins today. There are many sub-divisions of this type but we will not go into details about them. These urchins were hand picked by Paul Polacco, who I have already introduced in my previous post. They are bight purple in color and has spines too. Although their spines are hard, they are NOT toxic so that ppl can easily handle them. 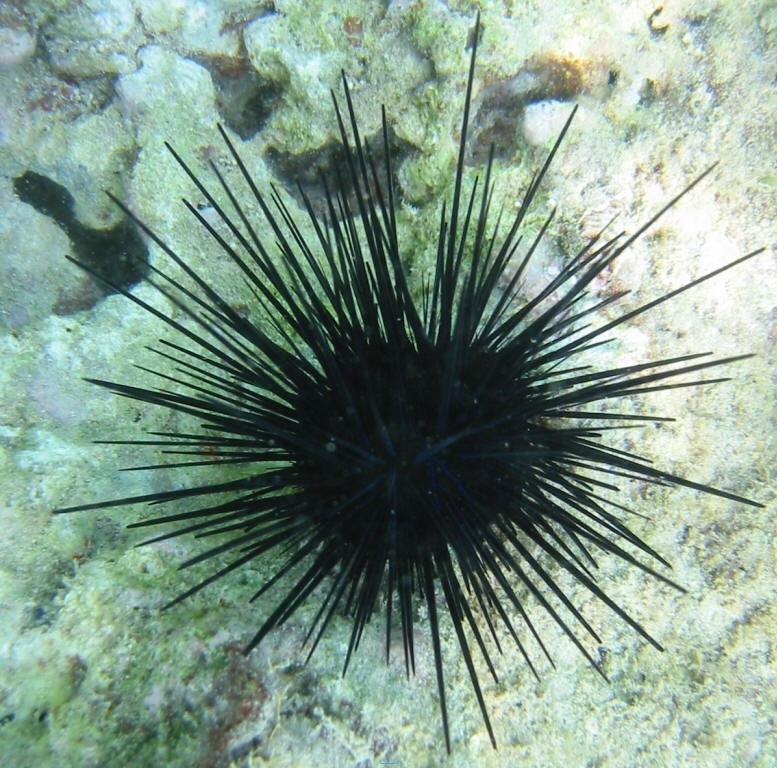 Regarding to how to open the sea urchins, please watch the following video. Each sea urchin has 5 pieces of roes. I bought a dozen of them so that is equal to 60 pieces. I saved 20 of them for my next “don” and had the rest raw with soy sauce, wasabi and pickled ginger. 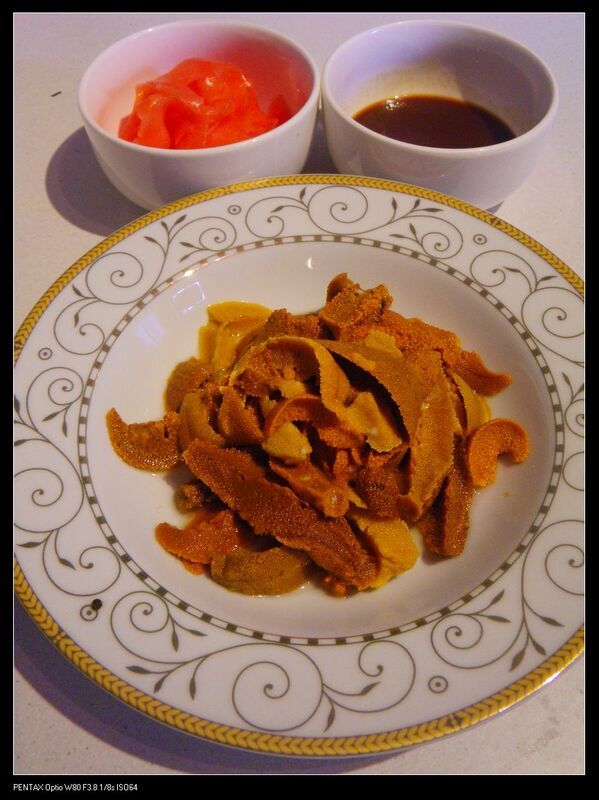 These roes are sooooooooooooooooooooooooo delicious!! They have a creamy after taste while their texture are very smooth. A hint of butter, cream and sugar is all I can describe how they taste. This is also highly dependent on our environment. The crisp and cold sea water at KI has enhance the full flavour of these urchins, especially their sweetness compared to urchins from other parts of the world. 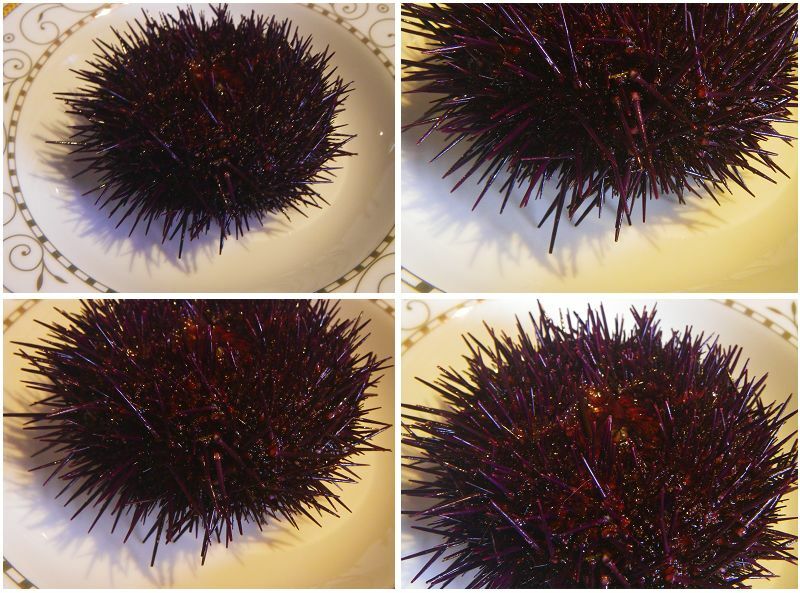 Purple sea urchin roes can sell up to AU$200-300/kg in Asian markets. 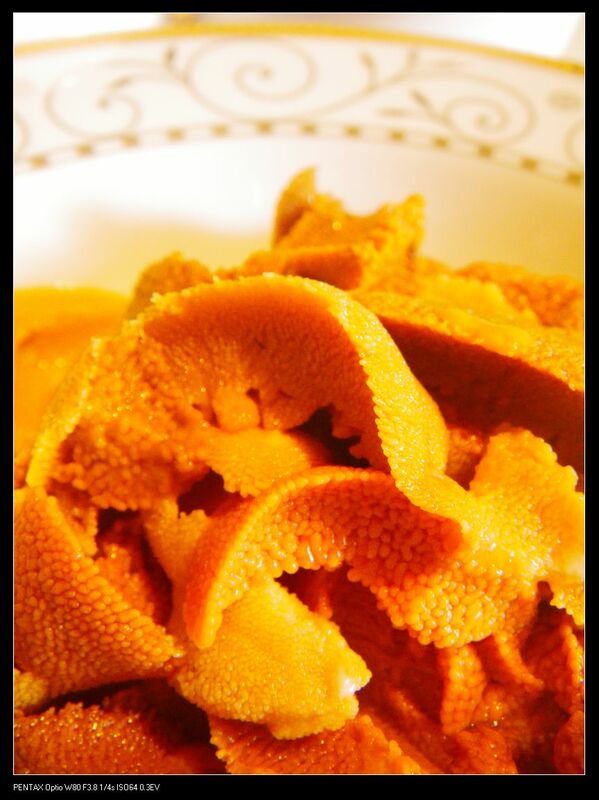 Personally, I think the best way to consume the roe is to have them raw with glass of Champagne or Chardonnay. Beautiful! Purple sea urchins are selling for $20/dozen @ Polacco Family Trust stall. They look so yum! I absolutely love sea urchins! May need to go and get the fix! Had a go on Farther’s day. Honestly, I don’t really like them. Too much seafood smell.